BIBIANA Denmark works to inspire and educate children with art and culture. Our work is based on the world’s greatest children’s book illustration, which we present through innovative exhibition- and educational concepts. We are the first association in Denmark to communicate both international and national art, made for children. 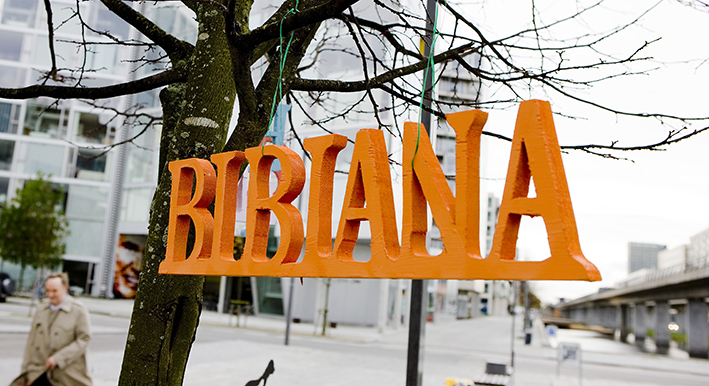 BIBIANA Denmark is dedicated to the imagination and the ability to create new worlds and realities. We think that children’s book illustrations, across borders and language barriers, challenge our usual way of thinking, increases our understanding for each other and inspire us to see the world with fresh eyes. 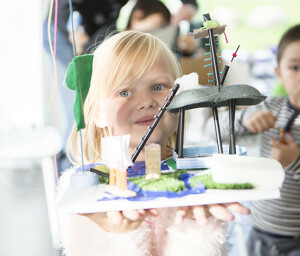 Art and culture for children in all of Denmark. We want to communicate art to children in all of Denmark. We develop exhibition concepts, which are suitable to travel the whole country from our ship M/S BIBIANA and also through pop-up exhibitions and other activities. 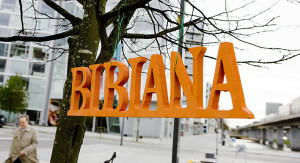 BIBIANA Denmark is founded by architect, and manager of BIBIANA Denmark, Janne Bech. Vi collaborate with international art houses all over the world, but the cornerstone in our work is a collaboration with BIBIANA, International House of Art for Children in Slovakia. We are always updated on the newest trends in illustration art and exhibition concepts for children, as a result of our big network and broad collaborations. Read more about BIBIANA Denmark.